Many people are troubled by the problem of hair loss and baldness. Even after adopting all types of oil, shampoo, and prescription, the people don't find the solution for their hair loss. So, to tackle that many people approach hair surgeries. Therefore, if you are thinking about the hair transplant surgery, you need to first know a few things before having a hair transplant in order to eliminate the chances of future complication. Go through the complete article, to know about the 8 things to consider before having a hair transplant. Let us tell you that by reaching 50 years of age, about 50 percent of men and women have to face the problem of hair loss, most of these cases are genetic. The damage to hair reaching in men is called 'male pattern hair loss'. This affects the front and the upper part of the head. 1. Choose the Right Clinic: If you are thinking of transplanting the hair, then be sure of the place from where you are going to have a hair transplant. While choosing to have a hair transplant, never compromise in the quality and place of the clinic. Check the previous record of the clinic, what are reviews of the people regarding the clinic, check the success rate, etc before choosing the clinic for hair transplant. 2. Choose the Right Doctor: Before the hair transplant, one should ask the doctor that how the doctor is going to perform the hair transplant i.e. which method/ technique will be used by the doctor for hair transplant. Also, check whether the doctor is a hair transplant specialist or general doctor. One should always look to choose the specialist for hair transplants because it is not possible to have hair transplant again and again. 3. Keep in mind the Budget: Hair Transplant is quite an expensive treatment. So, keep in mind the budget before making a hair transplant. Ask for the full budget before taking any further initiative. 4. 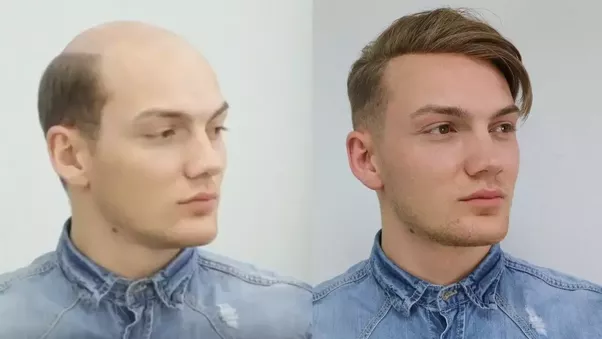 Information about Techniques: Before Hair Transplant, you should also know about the techniques which are going to be used for you. The hair transplant techniques which is being used by most of the doctors are Follicular unit extraction (FUE) and follicular unit transplant (FUT). In FUE, a single strand from the donor's site is taken out and is implanted to recipient's site whereas, in the case of FUT, a strip of skin is taken out from the donor's site and is replanted into the recipient's site. So, in the case of FUT, a scar is being left at the donor's site which vanishes with time. 5. Complications and Risks: The person who is going to undergo a hair transplant must ask the doctor about the possible risk and complications associated with a hair transplant. 6. Age: Always keep a check of it that the hair transplant shows the best result on the people with the age less than 25. The people who are above the age of 25 years, continues to experience hair loss in the non-treated part of hairs. So, always consult with the doctor about this. 7. Recovery after the Hair Transplant Surgery: One of the most frequently asked questions related to Hair Transplant is the recovery. How much time it will take for the regrowth of the hairs. 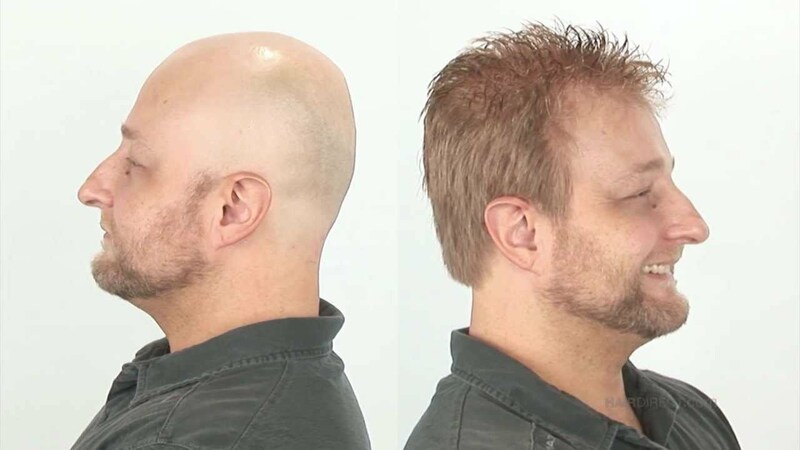 The recovery after the hair transplant surgery depends on the nature of hairs, type of work you do, and the type of procedure used in your case. Usually, the hair growth after hair transplant begins after 2 to 3 months. 8. Success Rate: Always ask the doctor about the success rate of the hair transplant in your case. Usually, the non-smokers who are undergoing the hair transplant experience a successful growth in 95 to 98% of the grafts. So, these are the 8 things to consider before having a hair transplant.